在 08-11-2015, 7:37 上午 由 Kawakami Rinitsu 發表.第 44 篇回覆. DJ會去湖人唯一的考量就是有機會進入all-star跟提升自己的市場價值, 之前bynum就是成為第二得分點進了all-star, 現在的湖人禁區這麼單薄, Jordan Hill今年也有平均12分7籃板, DJ應該會有更不錯的數據. 不過他如果想成為all-star, 目前大概只有去湖人比較有這個機會, 雖然我也不認為他去了湖人就能變成all-star, 加上他的數據多少也拜CP3所賜, 但是連Bynum, 湖人派賈霸指導他都能稍微練出點東西來, DJ想要美夢成真還是湖人現況比較有可能, 但是要奪冠的話留在快艇機會比較大, 就看他自己要怎麼選. 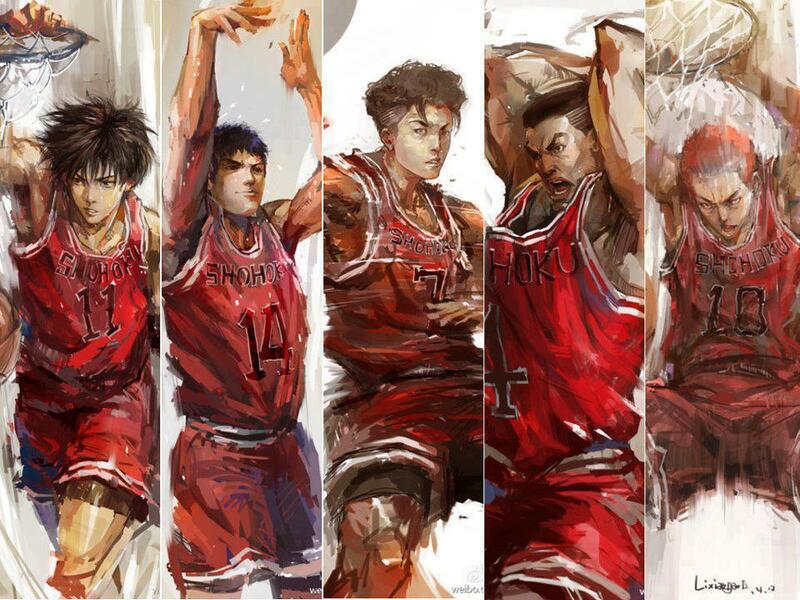 LaMarcus Aldridge + Kawhi Leonard，缺一角 ? Tony Parker ? By Adrian Wojnarowski10 hours agoYahoo Sports Star free-agent forward LaMarcus Aldridge has agreed to sign a four-year, $80 million maximum contract with the San Antonio Spurs, league sources told Yahoo Sports. Aldridge, who turns 30 on July 19, had spent all nine seasons of his NBA career with the Portland Trail Blazers, developing into one of the league's best big men. He informed the Trail Blazers on Friday night that he had narrowed his choices to either the Spurs or Phoenix Suns, then chose the Spurs on Saturday morning. 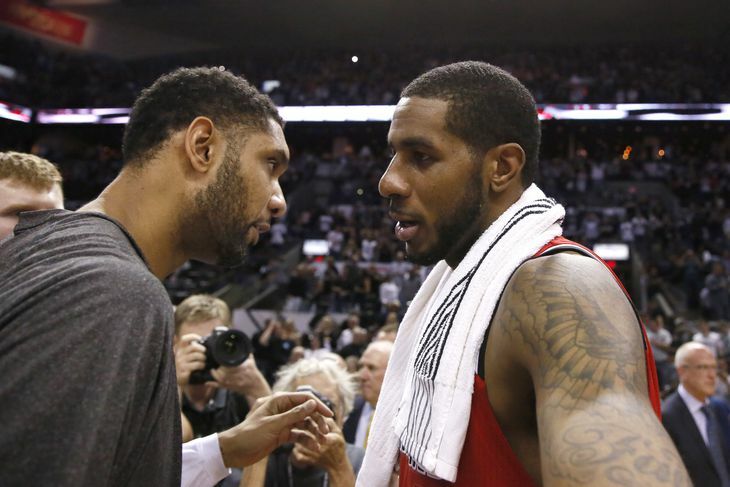 Aldridge's contract will include a player option after the third season, sources said. Aldridge met with the Spurs, Suns, Los Angeles Lakers, Houston Rockets, Dallas Mavericks andToronto Raptors, in addition to speaking with the Blazers, after the NBA's free-agent market opened on Wednesday. Spurs coach Gregg Popovich andTim Duncan, Tony Parker and Kawhi Leonardinitially met with Aldridge on Wednesday morning in Los Angeles. Popovich and other members of San Antonio's coaching staff returned to Los Angeles for another meeting with Aldridge on Friday. Aldridge asked Popovich in the initital presentation in Los Angeles about how long he planned to coach, and Popovich told him that he had just signed a new five-year deal in 2014 and was invigorated to keep going on the job, sources told Yahoo Sports. The Spurs are now aggressively pursuing free-agent forward David West with a veteran minimum offer, league sources told Yahoo Sports. The Washington Wizards are offering their veteran midlevel exception of $5.4 million. West declined his player option of $12 million with the Indiana Pacersbecause he wants to compete for a championship. The Suns made a good impression on Aldridge. They reached agreement on a four-year, $52 million contract with center Tyson Chandler early in free agency then surprised Aldridge by bringing Chandler into their meeting with him. The Suns also started to clear salary-cap room for Aldridge by trading forwards Marcus Morris and Danny Granger and guard Reggie Bullock to the Detroit Pistonsfor a 2020 second-round pick. Aldridge grew up in Texas, attending Seagoville High School in Dallas before playing two seasons at the University of Texas. He was the No. 2 pick of the 2006 NBA draft, taken by the Chicago Bullsand traded to the Trail Blazers for Tyrus Thomas and Viktor Khryapa. Aldridge has been an All-Star each of the past four years and was named to the All-NBA second team last season after averaging a career-best 23.4 points with 10.2 rebounds and one block per game.